SpongeBob and his friends can’t wait to compete in the Bikini Bottom Relay Race! But Squidward gets so caught up in chasing the golden prize that he starts ruining the fun for everyone. 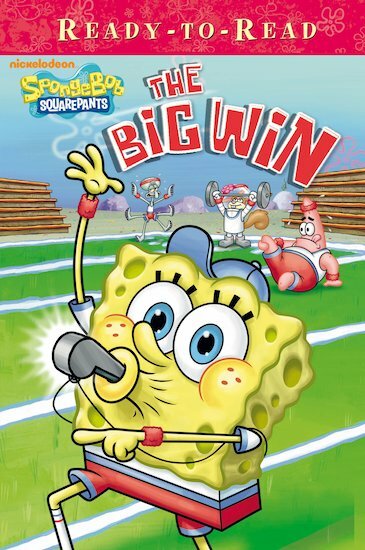 Can the team show Squidward that taking part matters more than winning? A hilarious early reader with an important moral about teamwork, starring our square-panted hero and all the ocean gang!